Sometimes when you brush away the leaves and organic debris, you find a manhole cover from 10,000 years ago, when New York City was first being constructed. Whenever anyone asks me for something to put into a time capsule, I tell them not to bother. 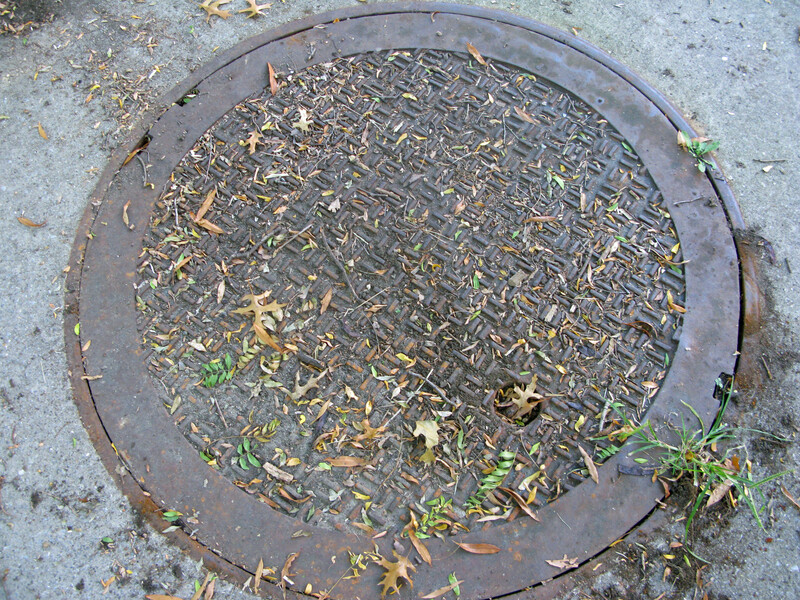 The manhole covers will last longer and look better than anything I could give them.